Our beautiful Florida villa is situated in one of the most sought-after and prestigious communities in Orlando and is just 10 miles from Walt Disney World and other major attractions. 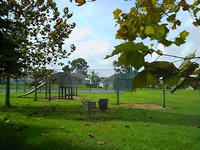 It is located on the Highway 27 and minutes from the I-4 and 192. Shops, Restaurants and Supermarkets are available nearby. The estate has been designed with holiday makers in mind and is for the exclusive use of the owners and their guests. You can choose to host gatherings on the veranda for your friends or have a quick dip in the spacious swimming pool. If golf is your passion there are plenty of professional courses locally, the closest is 2.5 minutes from the front door. 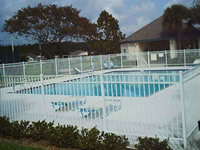 Our Florida villa is just minutes from Disney World and other Major attractions to be found in Kissimmee and Orlando. 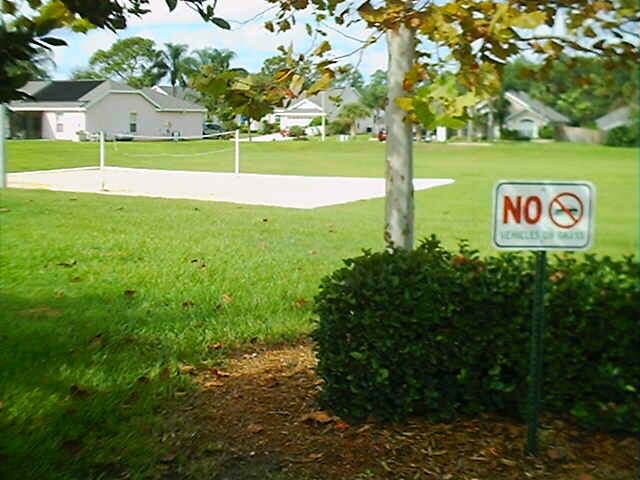 The Westridge community is within easy reach of Sanford and Orlando International Airports. Westridge is situated on US Highway 27, 3 miles south of the junction with highway 192. 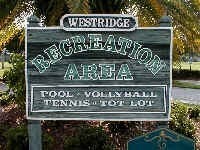 Westridge also offers easy access to Interstate 4 which will lead you to the beautiful beaches of Florida’s Gulf Coast and the fabulous Busch Gardens theme park at Tampa Bay. Click on the link below to see just how close our Florida villa is to Disney World. You will find that it is just minutes from Disney World and other Major attractions to be found in Kissimmee and Orlando. Don’t feel like cooking? 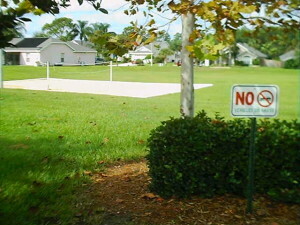 – NO PROBLEM – our Florida villa is located close to many fine restaurants within a 10 minute ride. Some of the major restaurants offer fine dining such as Medieval Times, casual dining at Disney Market Place, Planet Hollywood and Pleasure Island, Cirque du Soleil and many other restaurants. There are several major supermarkets, discount stores and outlets conveniently located close by as well. Blockbuster Video is also close by for renting DVDs or games for the Nintendo Game Cube.